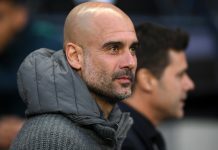 Liverpool skipper Jordan Henderson said his return to a more advanced midfield position had been made easier by Fabinho’s natural ability in a deep-lying role. 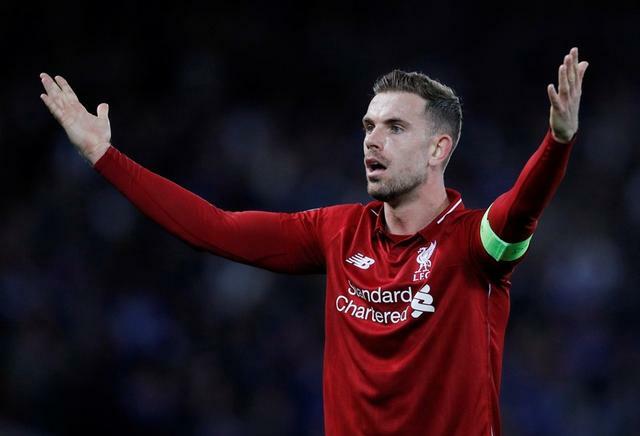 Henderson has been deployed mainly as a defensive midfielder to shield the back four since Juergen Klopp took charge of the club, but the 28-year-old has impressed since switching to the right of Liverpool’s midfield trio. “Previously when I played at number six, we didn’t have a defensive midfielder where that was a natural part of his game,” Henderson told.